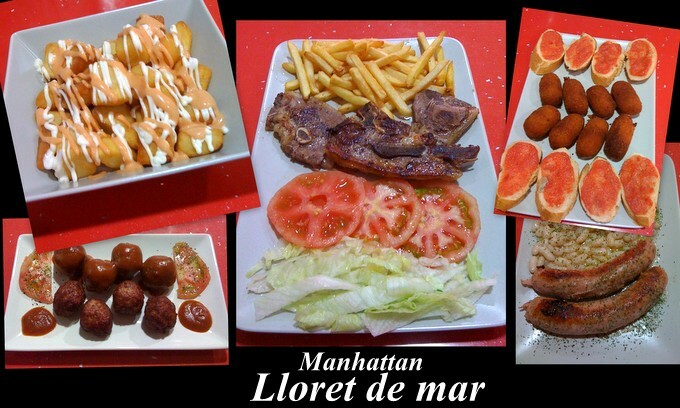 I Love Lloret de mar good food is a new facebook page with daily details of several menu del dia offers plus pizza, burgers, food pics, restaurant websites and snack bars. I Love Lloret F1 weekend coincides with the Barcelona grand prix, the town arranges several special events, night shopping, music and dancing and several restaurants have F1 menus. The Plaza Torrent turns into a mini F1 village with rides and attractions for all ages..its a good fun time.